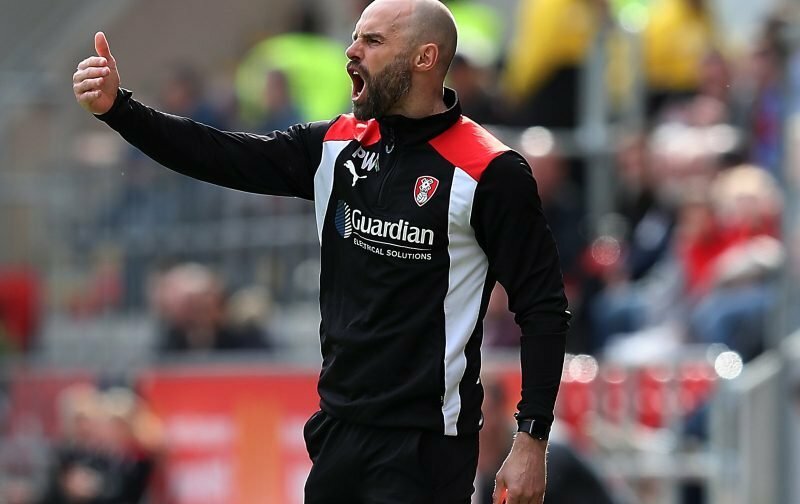 Rotherham United Manager Paul Warne told iFOLLOW that he was really proud of how his lads played today. Speaking after a late cruel goal robbed the Millers of all three points, Warney said, ‘We should have been out of sight. I thought we should have been three or four-one up. And, yes, we should have been. We fought for the ball, we put some superb passes into the box for chances – although, one again, chances that weren’t taken – we really deserved all those three points against Sheffield Wednesday this afternoon. Warney said he was disappointed to concede so late on – we all were. It was like a body blow after we’d played so well and kept the opposition quiet for much of the game. I can’t recall Marek Rodak having to make that many saves if I’m being honest. Once again I thought Jon Taylor had a good game as did Will Vaulks who took the captains armband again this afternoon. In fact, there weren’t many players out there who don’t deserve a mention. Warney refused to be drawn on referee Mr England and he was probably very wise. It’s the first time he’s had the whistle for a Millers game and I’m hoping it’s a long time before we see him again. And one of his linesman was as bad – how can you not tell when looking straight down the line that a player is offside? Is it because you, Mr Linesman, wasn’t up with play? Today was a good advert for Championship football.